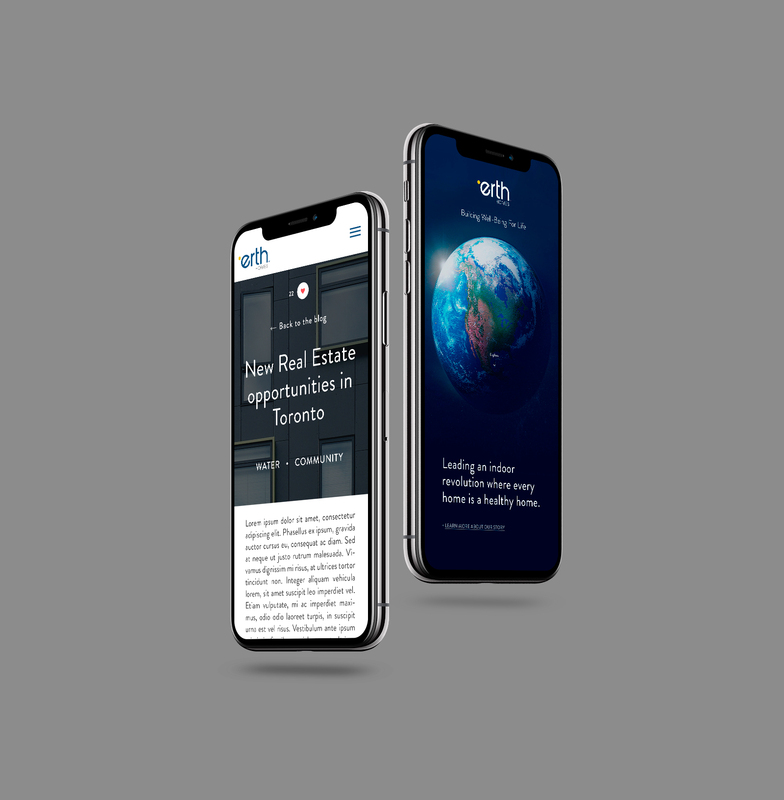 The launch of ERTH.com was a lengthy process that was particularly exciting because of the nature of the product and the company’s mandate. 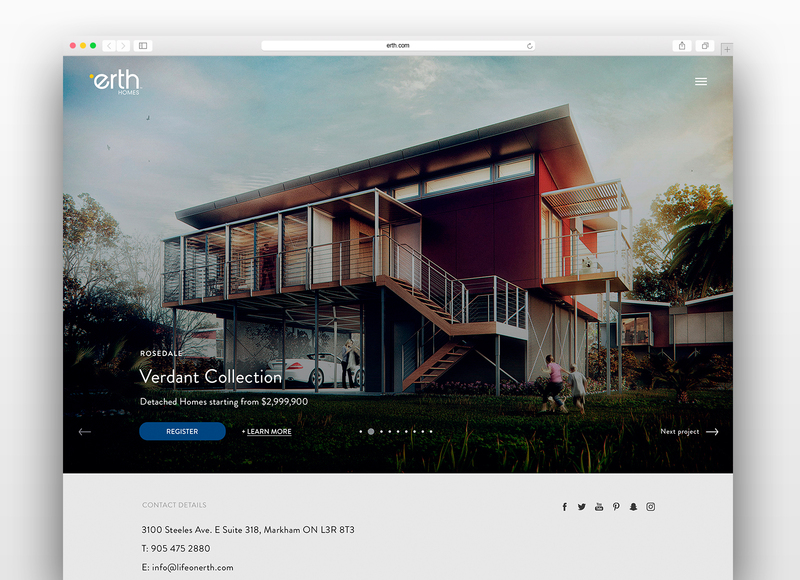 The project began with a year-long negotiation to obtain the four-letter .com domain “ERTH.com”.  This was integral to establishing the brand’s unique voice, its bold and simplistic nature and commitment to modern and innovative design in homebuilding with a healthy edge. 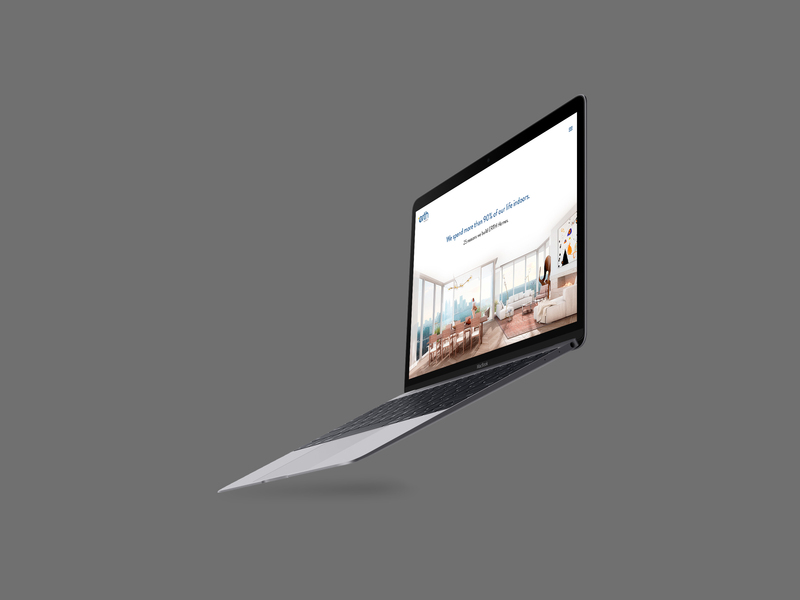 The first phase included a bold and eye-catching landing page that highlights the company’s mission statement; giving visitors a clear and immediate idea of the company’s healthy homes mandate and distinguishing them from other builders with a focus on indoor health as well as green building and design. Interested parties are able to register, and are asked to specify their reason for interest by selecting from a number of specific options. This ensures ERTH’s database is well organized and the most appropriate content is delivered to their contacts as the company continues to grow. The personalized thank you page and email then offers a message from the company’s founder. 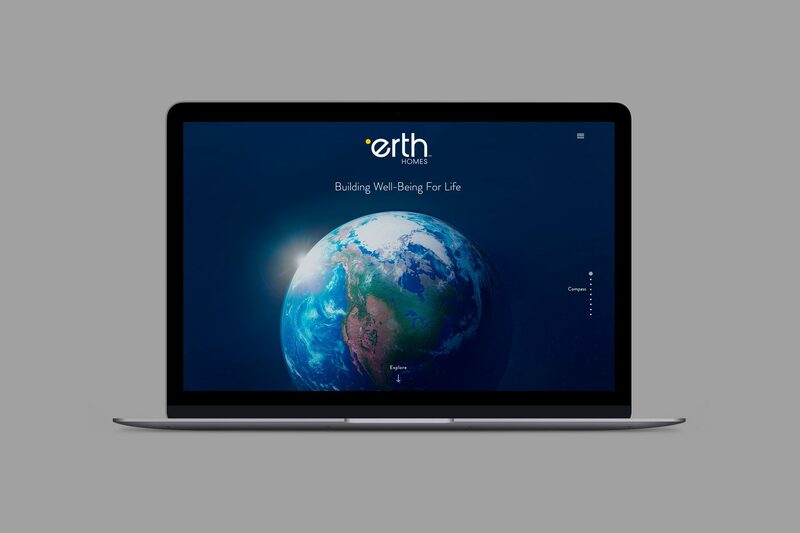 We’re excited to continue to work with ERTH on the next phase of their website as this exciting new home building brand continues to grow and establish themselves as a pioneer in the healthy homes industry. Visit https://erth.com to view the website.